Laila Lalami, author of "The Other Americans." 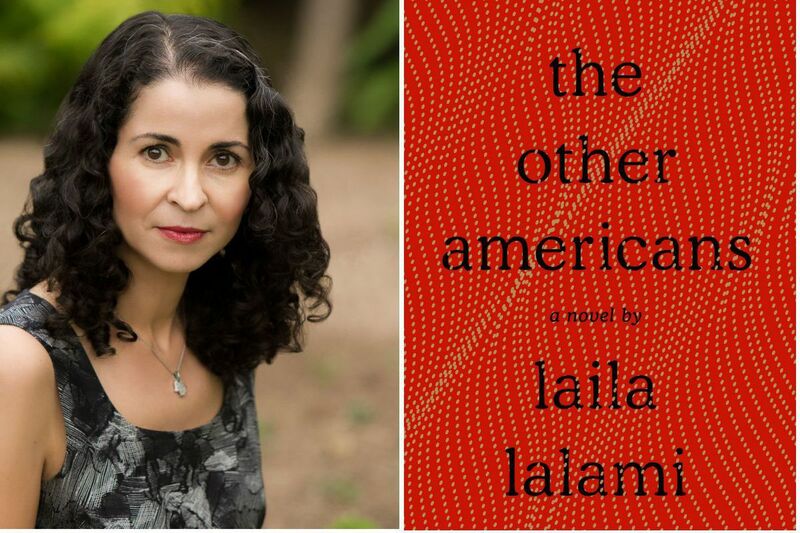 Laila Lalami sets her fourth novel, The Other Americans, in a contemporary United States, a big departure for an artist who dazzled critics most recently by conjuring the voice of a 16th-century enslaved Moroccan, thought to be the first black explorer of the New World. The Moor’s Account deserved its berth as a Pulitzer Prize finalist in 2015. The new story taps an altogether different literary vein: the genre in which a dead body drops on the first page. The body belongs to Driss Guerraoui, 61, a Moroccan immigrant to California, killed by a speeding car on an early spring night in the Mojave Desert. Nora is one of a Greek chorus of characters who take turns narrating this elegant, scalloping mystery. One voice belongs to Jeremy Gorecki, a veteran of the Iraq war nursing an old crush on Nora who hears of the hit-and-run as he reports to work as a deputy sheriff; another to Efrain Aceves, an undocumented laborer who pauses to fix his bicycle chain and sees the victim fall. The widow Maryam has her piece, and the deceased himself speaks four times: to recall his departure with Maryam from the 1981 political unrest in Casablanca; to remember defending Nora from a pious 11-year-old boy who scolded for her uncovered teenage knees; to relate the social intricacies of running his desert town diner; and poignantly to narrate his last hours, proudly overseeing the installation of a new, better restaurant sign, with a lighted arrow proclaiming The Pantry. This deft, direct, and absorbing story benefits from the craft Lalami brings to the English language; a reader senses the scholar who earned a doctorate in linguistics at the University of Southern California. The Other Americans considers quotidian grievances and resentment, but it is blessedly free of the finger-wagging that creeps into too much contemporary immigrant fiction, such as Hala Alyan’s Salt Houses or Dina Nayeri’s Refuge. Instead, Lalami brings subtlety to the interior lives of her two law enforcement narrators, Jeremy and police detective Erika Coleman, a transplant from Washington whose husband spouts bromides and whose lonely son keeps her distracted. Coleman’s only physical clue comes from three microscopic silver paint chips in the road. But the mystery will turn on her ability to construct one scenario, one story, and then pivot to another. This review originally appeared in Newsday.